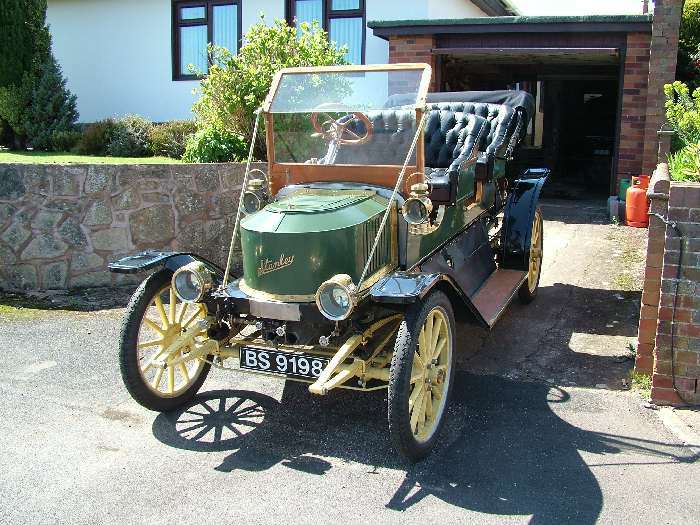 1910 Stanley 10HP tourer- AG Stevens, Gloustershire. 1910 Stanley 10HP tourer owned by AG Stevens Gloustershire. Built by Reg Parsons. Previous owners, Mike James, Reg Parsons.